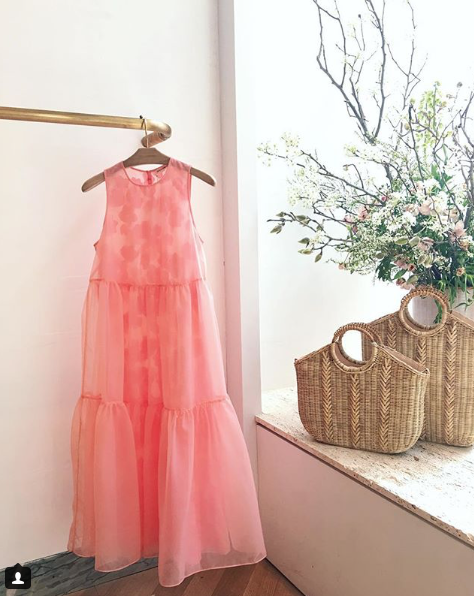 Caught a glimpse of this gorgeousness by Ulla Johnson on Instagram the other day! The Poline dress, as it's called, is only available in their store in NY on Bleecker. I am absolutely in love with this romantic frock.